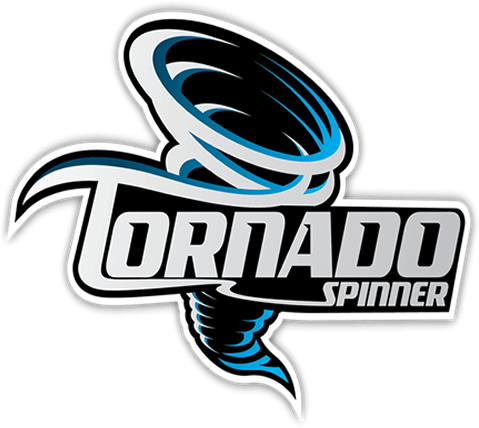 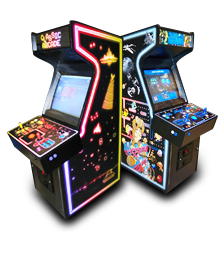 For nearly 20 years the Tornado Spinner has been the premiere arcade game spinner in the world. 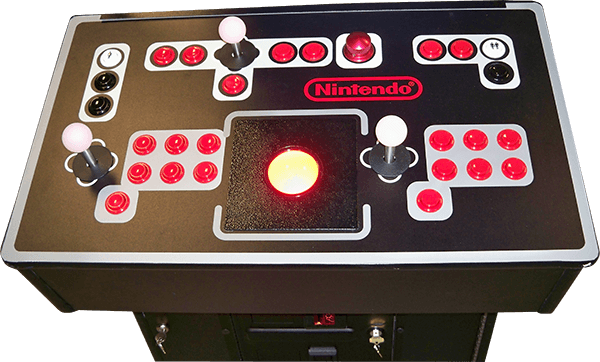 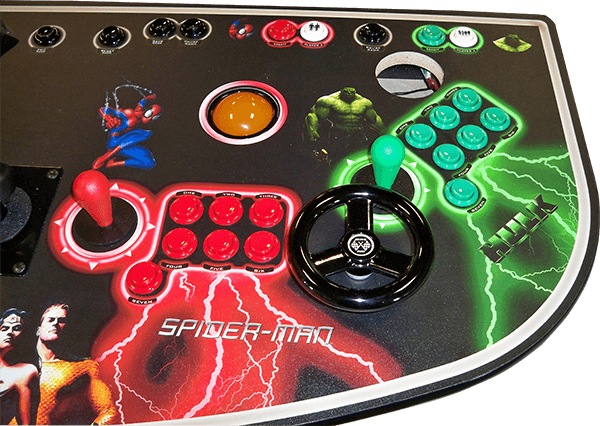 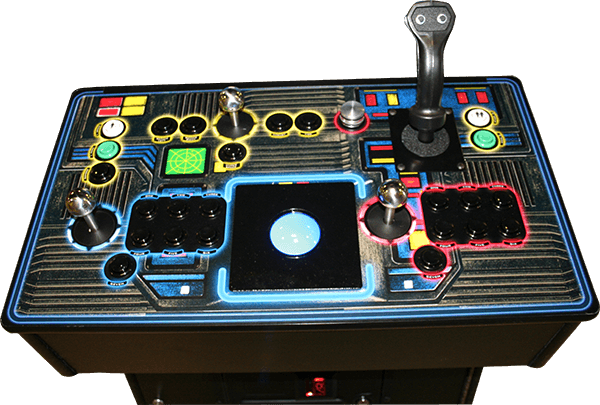 The great thing about the spinner is you can customize it to match your own control panel. 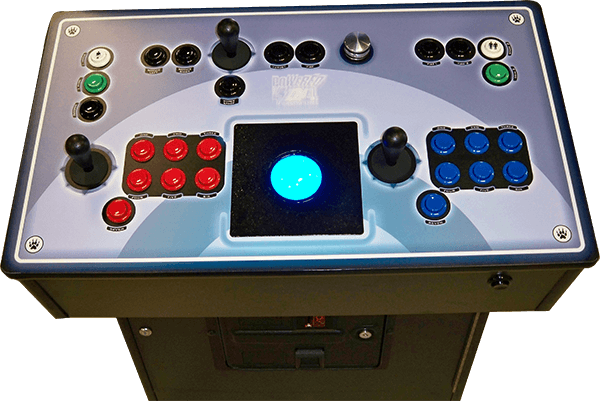 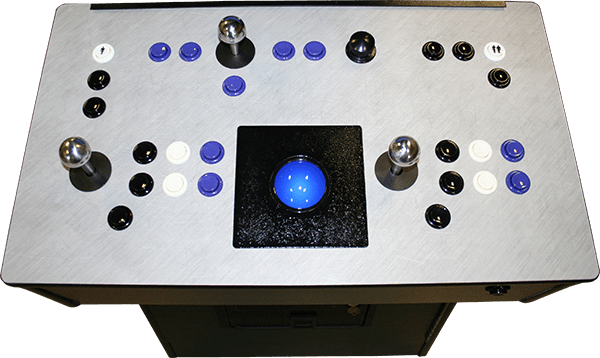 Please check out some of these awesome control panel designs and pictures showing different layouts for the Tornado Spinner. 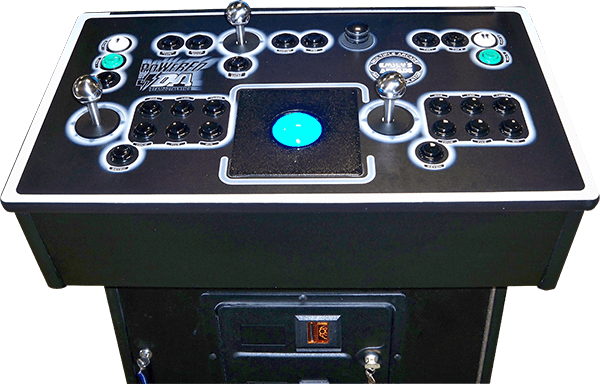 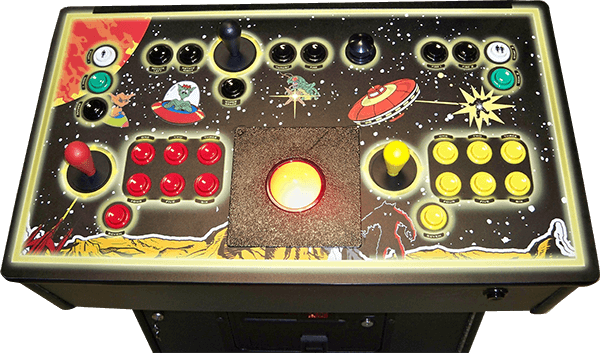 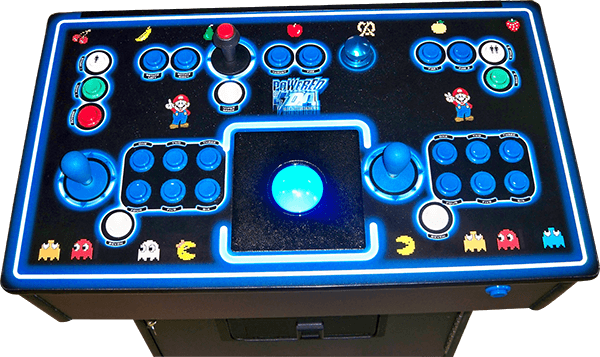 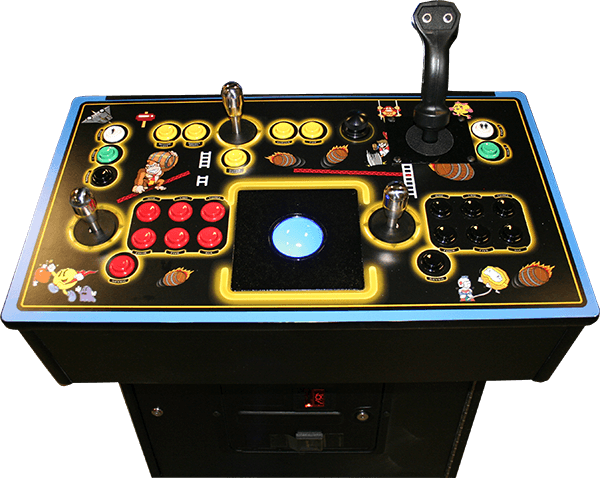 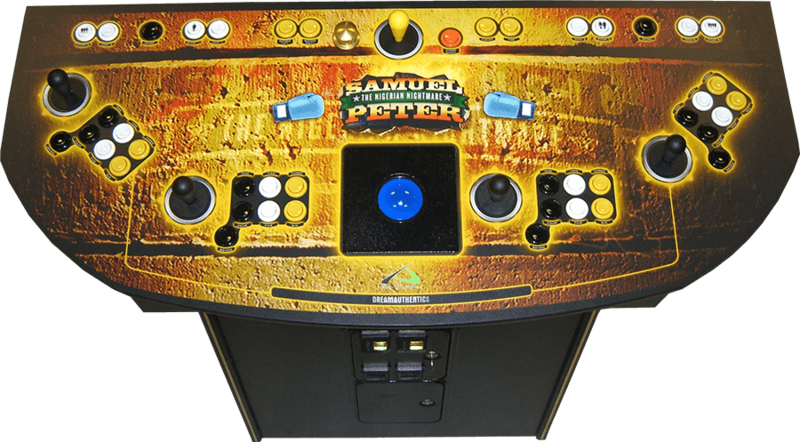 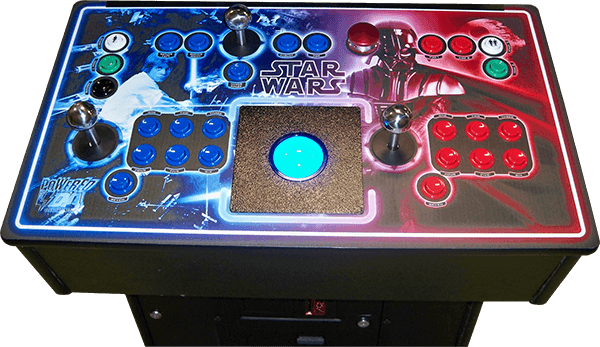 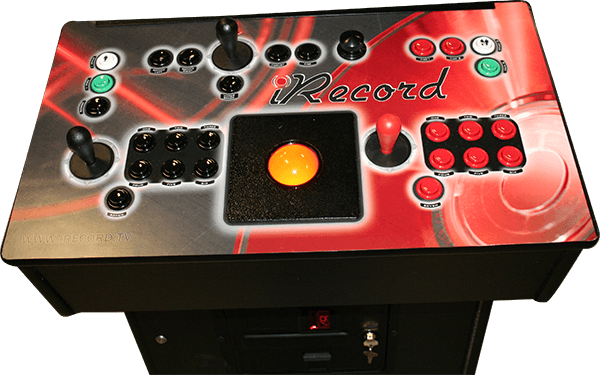 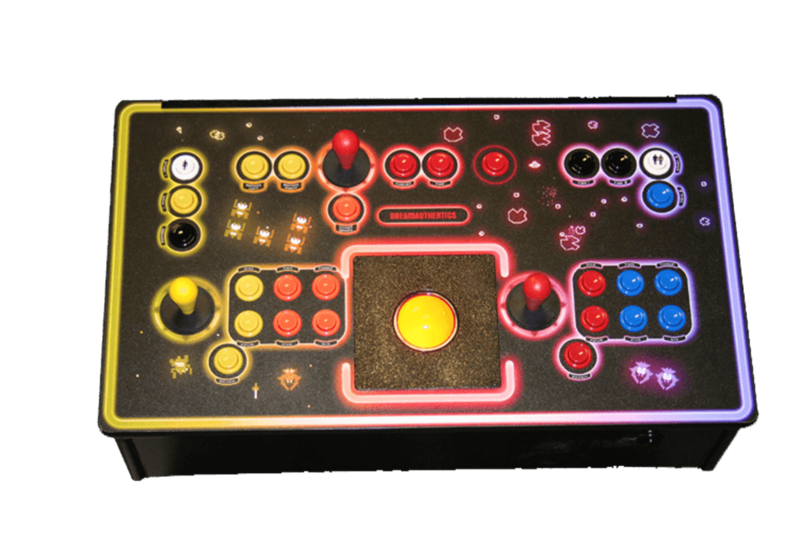 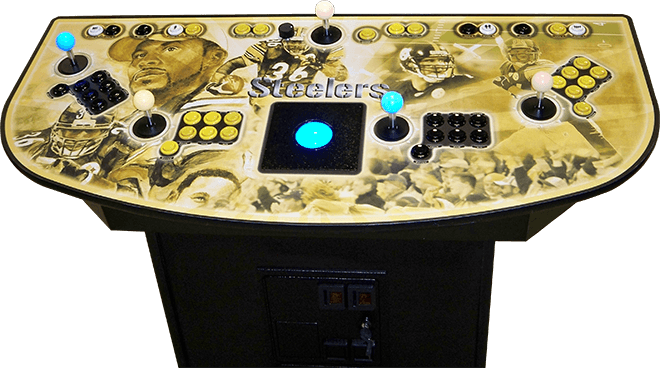 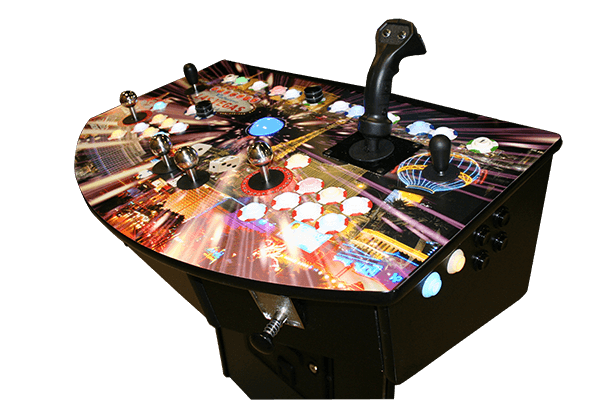 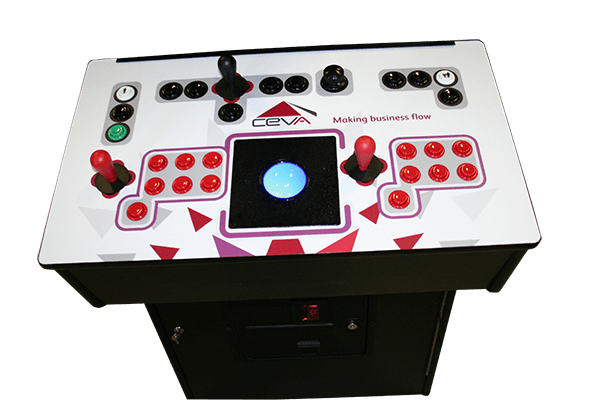 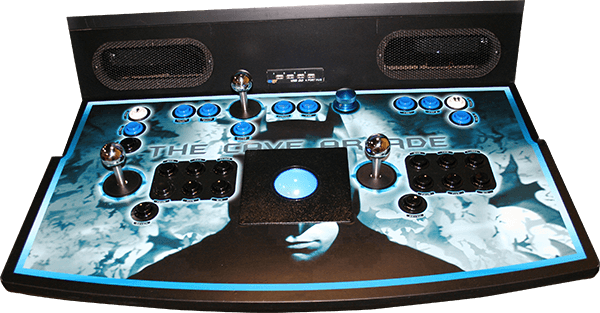 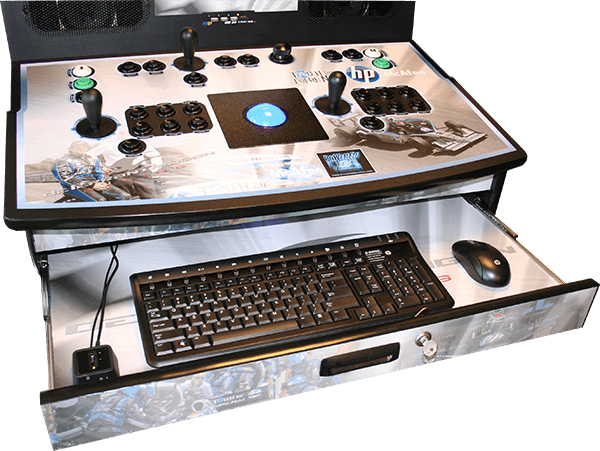 If you have a fantastic picture of your own tornado spinner panel you would like to share with others please send it to us to display – we have customers all over the world playing some of the best games in history!